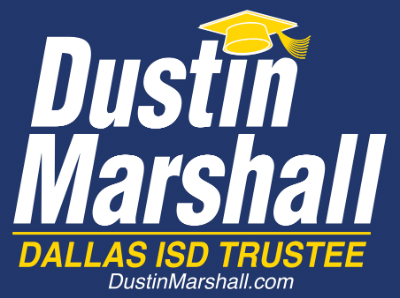 (Dallas, TX) – In a joint statement, Suzanne Smith announced today that she cast her ballot in the runoff election for Dustin Marshall. She fully endorsed Marshall’s candidacy and encouraged all of her supporters to get behind him as well. 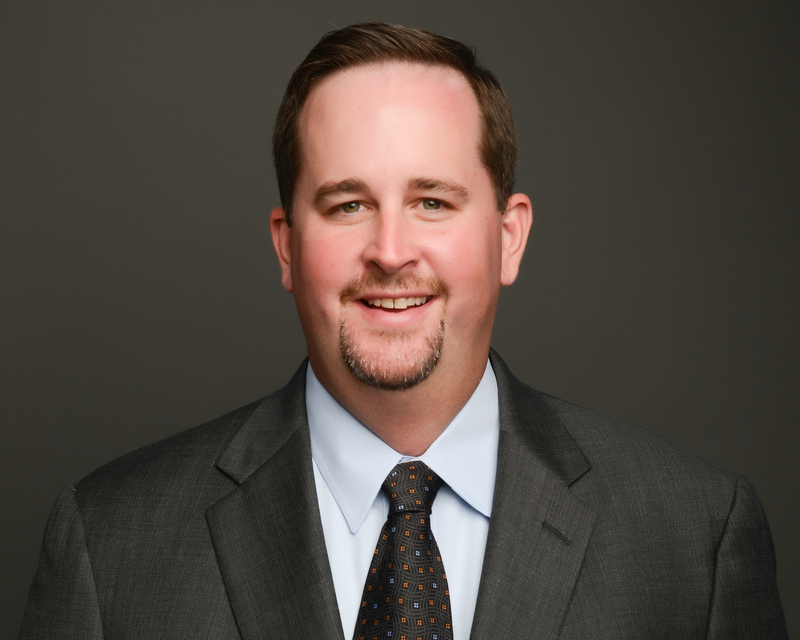 Smith’s endorsement follows several public statements by Marshall indicating their shared belief in early childhood education, improved parental engagement, and a focus on social and emotional health. Several of these tenants were captured by Smith in her campaign “Action Plan” which Marshall has since used in his campaign material. Early voting commenced on June 6th and will continue through Tuesday, June 14th. Election Day is Saturday, June 18th.